As the days grow shorter, our time spent indoors grows longer and winter is the perfect time to focus on our interiors. 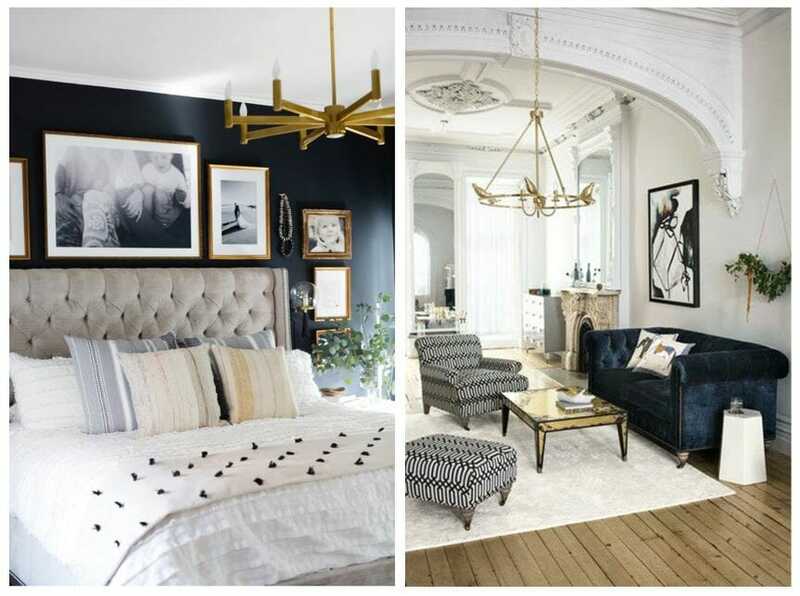 We’ve asked some of our top interior designers which winter trends they are keeping their eyes on this year and they’ve been crushing on deeper tones, cozy & comfy textures, and striking metals to name a few. Read below to find out more of our favorite winter interior design trends from Decorilla’s top designers. 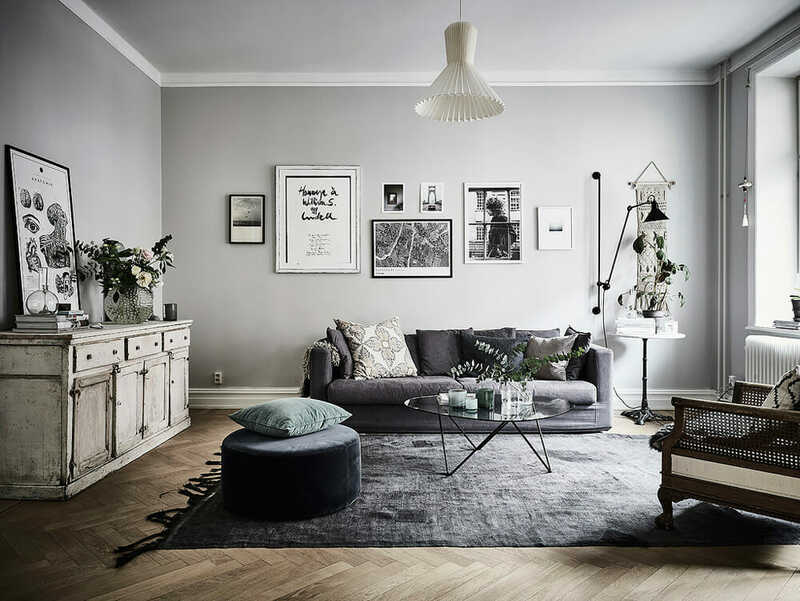 Design by Decorilla online interior designer, Mladen C.
One of the most popular winter interior design trends we keep seeing time and time again is a monochrome color palette. If you want a sophisticated and clean look this trend is for you. To help the space from feeling too stark add in texture with fabrics, rugs, or wallpaper. When using a basic color palette such as this it’s important to incorporate a number of textures. This can be done by adding plants, throw pillows, drapery, etc. This added layer helps to make the space feel cozy and inviting. 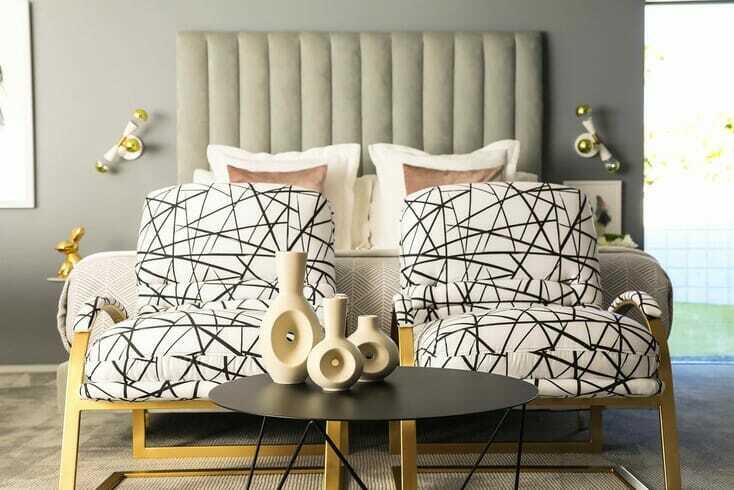 Design by Decorilla online interior designer, Josephine L.
It’s safe to say this sleek, classic, and timeless look isn’t going anywhere anytime soon. 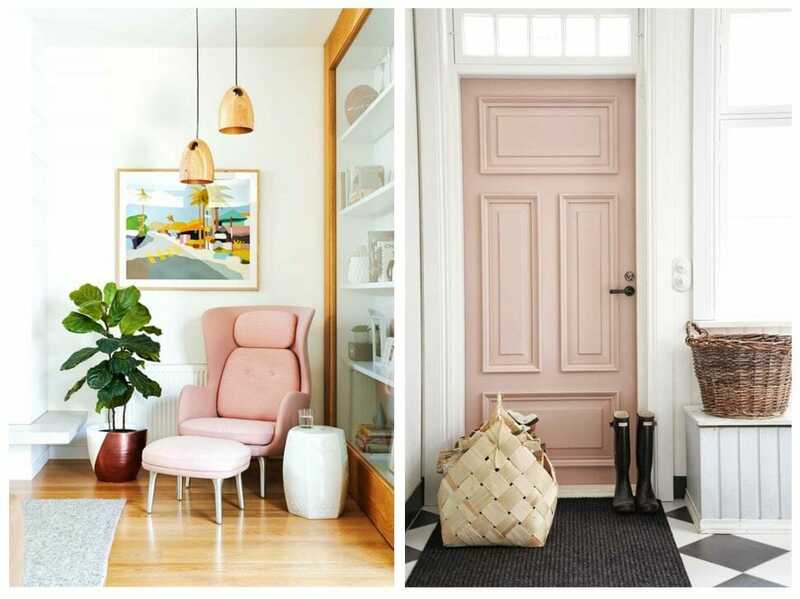 By Decorilla Interior Designer, Laura A.
Millennial pink has been gaining more and more popularity in recent months. While very specific trend may not be for everyone, you can’t help but admire the beauty! This soft warm color is the perfect pop. You don’t have to commit to a full blown millennial pink velvet sofa. 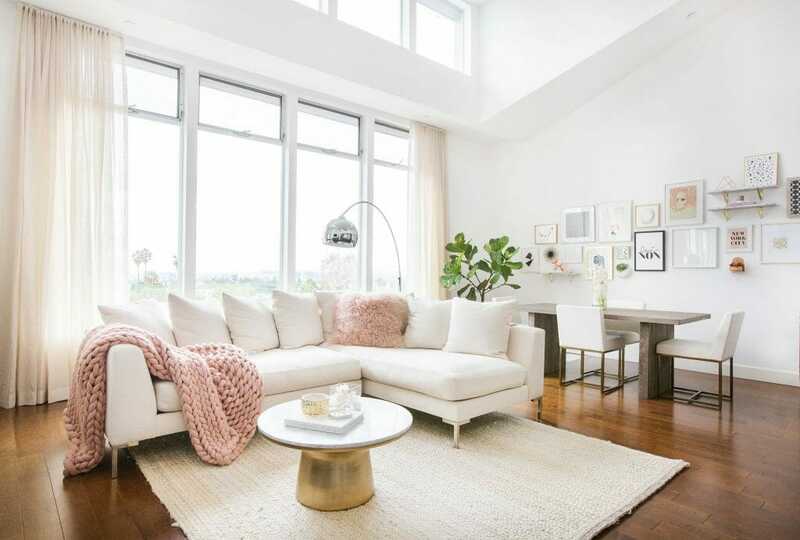 Try adding more subtle accents like an accent chair, or incorporate it using art and accessories. 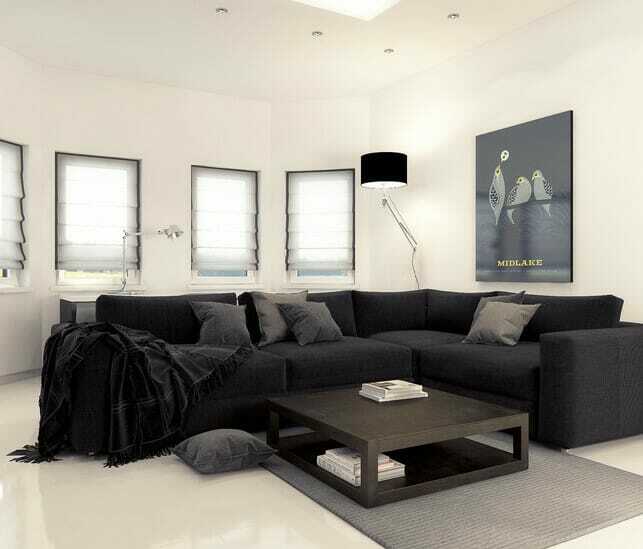 Design by Decorilla online interior designer Michelle B. Brass, silver, copper, bronze, there are so many varieties of metals being highlighted in recent design trends. The possibilities are so vast! Metals can be integrated using a bold accent like a furniture piece, or a subtle accent with a few accessories. One of our favorite ways to incorporate metal is brass light fixtures! They add such a beautiful touch of sophistication with the subtlest hint of glam. Our advice: don’t be afraid to incorporate more than one type of metal in your space. Living room interior design by Decorilla designer, Peti L.
Design by Decorilla online interior designer, Mary Ann R.
During the winter months we spend so much more time indoors. It is important to stay connected to nature all year long not only for the health benefits but for the aesthetic benefits as well! The great thing about this winter interior design trend is how easily it can be incorporated into any design style. 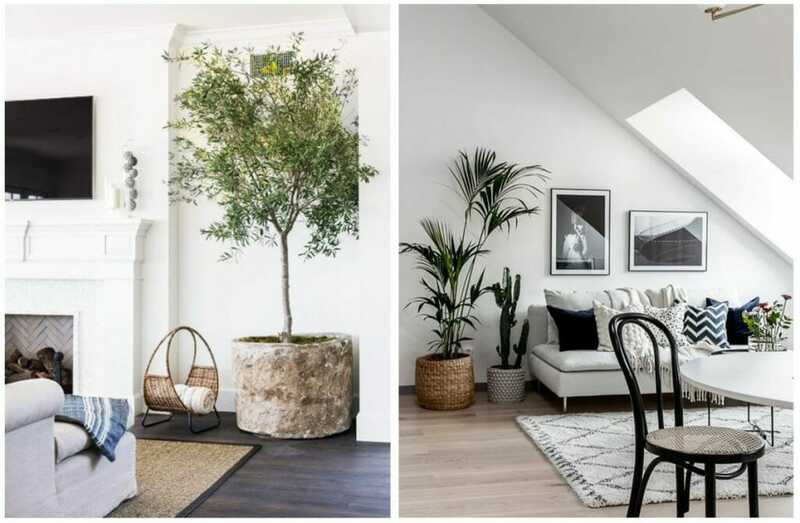 If you have an empty and bare corner, using a floor plant helps fill the space not only vertically, but also adds a touch of softness and comfort into the room. Of course, there are more understated ways to add nature into your home. 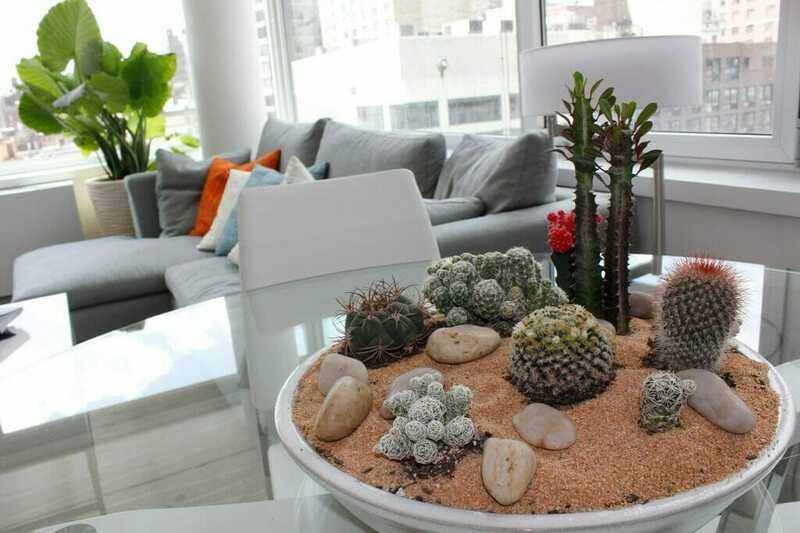 For example, add a succulent arrangement on your dining room table! It gives the texture and softness you’re looking for without being too overpowering. 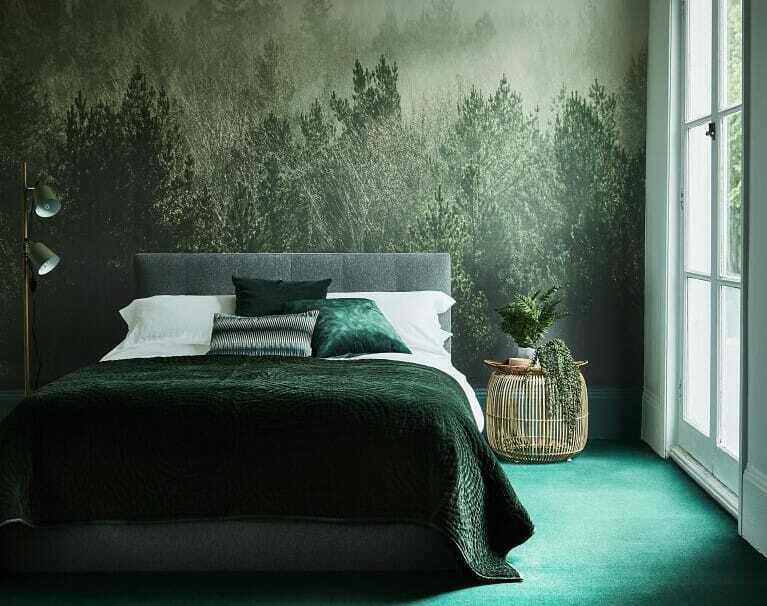 Last, but most certainly not least check out our final winter interior design trend: emerald green. This deep jeweled tone color screams winter. 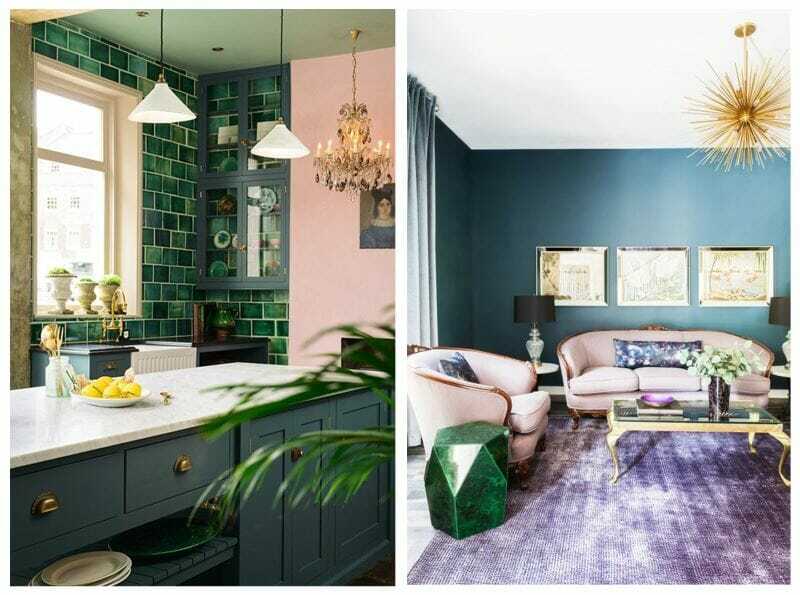 This bold, and chic color is popping up everywhere in design. 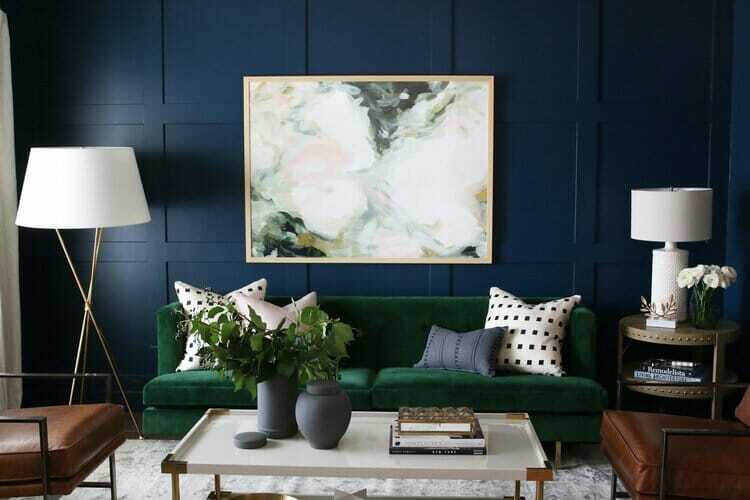 While not for the faint of heart, emerald green is the perfect accent to add into your home. We are especially loving the use of this deep green in kitchen cabinets! Before committing to such a large use of the color try incorporating a few accents to test it out. Designer tip: emerald green pairs beautifully with brass accents. It goes without saying that this winter we are sure to see some exciting and brilliant designs coming across our radar. Still not sure exactly how to rejuvenate your home’s interior this New Year? Schedule a free interior design consultation with one of Decorilla’s top interior designers today! 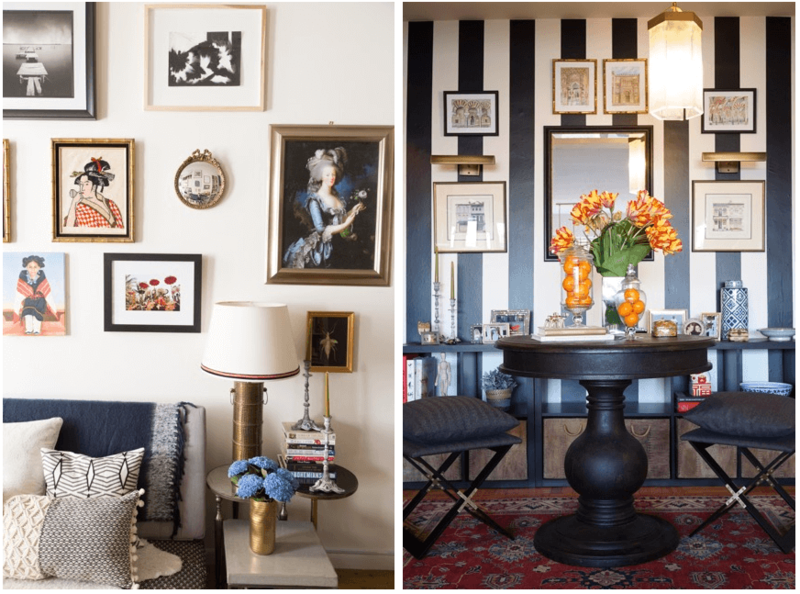 Written by Decorilla interior designer: Brittany S.